We've been looking forward to this one! Uplifting mastermind Kaimo K fresh from his recent single 'Conquer' teams up with one of our favourites in Neev Kennedy who's recent collaboration with Stoneface & Terminal on 'Lost' smashed into the Beatport Trance top 10. 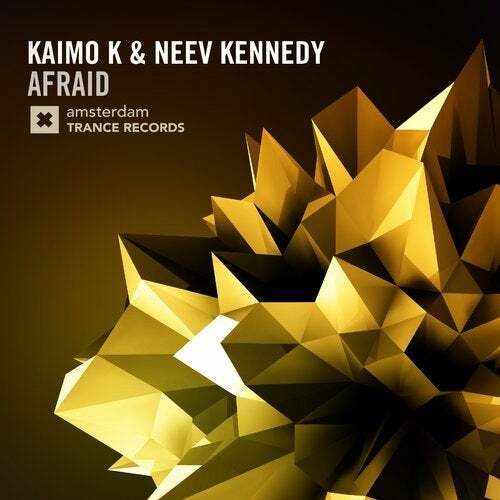 Two big names in the Trance family combining for something truly special here on Amsterdam Trance Records - 'Afraid'.